The wedding cake of camera gear: tasty but very heavy. For a while, the 50mm f0.95 Canon was the fastest 35mm format lens on the planet. And 54 years later, it's still the fastest, albeit with competition from the £6,500 Leitz Noctilux. 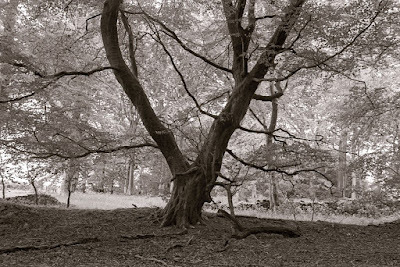 The Barnes Photographic Society has posted a review of the Canon monster, suitably converted for use with the Leica, which makes interesting reading. It's a lens for special purposes and wouldn't be the first you'd attach to your camera unless you really needed its unique qualities. For instance, it's so wide that you have to use a tooth pick or something similar to depress the lens release button otherwise you can't remove it from the camera. But if you have to shoot in low light or want to throw a background out of focus it's your best bet short of splashing out on the Noctilux. 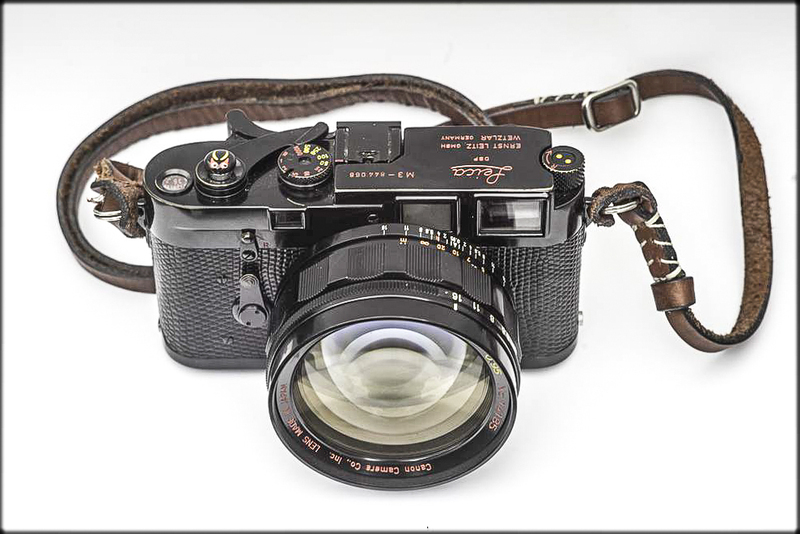 The reviewer, who clearly loves the beast, concludes, "All in all, if I could only have one lens and one camera it would be this lens on the Leica M3." As you know Bruce - I'm a fan of Canon Rangefinder lenses, however the user of this Canon should match it with a (relatively) reasonably priced Canon 7 body, for which it was made . . . Nice images though!